More than sixty years after the end of the war in Europe and in the Far East there is still much to do to ease the lives and give comfort to those war veterans, and their dependants, who are in need. 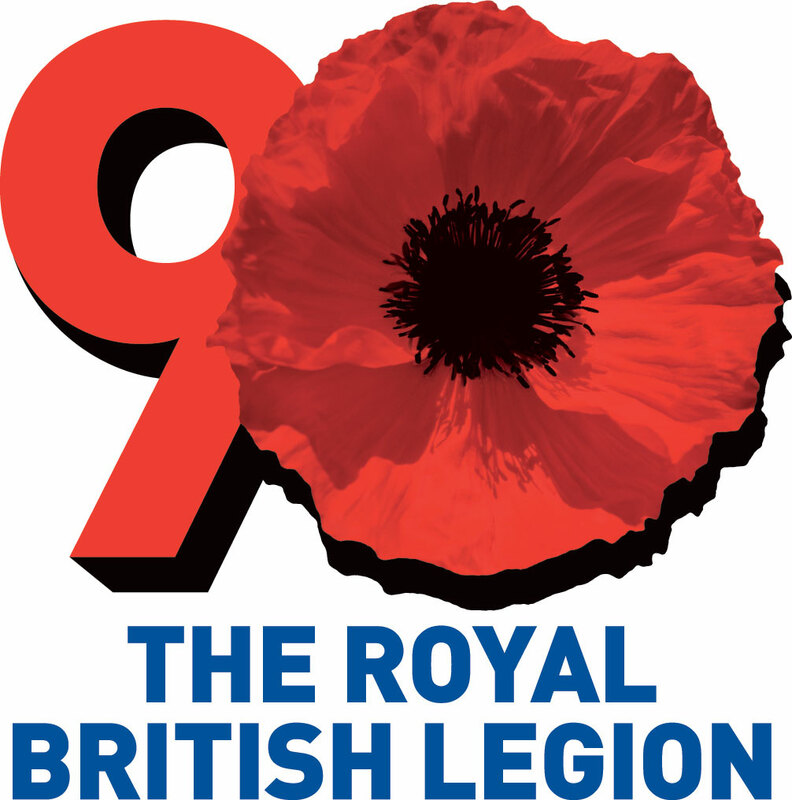 This is the major role of the Royal British Legion. The Legion not only gives financial support, but also provides homes, pursues claims for war pensions and fights on many other fronts for men and women who have served Britain well and now need support. The Gerrards Cross branch of the Royal British Legion does not have its own club premises as so many other branches do, but has nearly two hundred members, has an active welfare committee which looks after needy local ex-Servicemen and women and organises the very well attended Memorial Service held at the War Memorial on Remembrance Sunday. On the social side, the Branch brings members together with a highly successful Annual Dinner and a very popular and successful Annual Supper Party. The Branch needs new and younger members, some to take an active part in Branch activities and to maintain its good works into the future. Three very active and responsible members of our committee are in their early forties – the Branch needs more like them and we are looking in particular for new members in the 35-60 age group. All are welcome, however, and if you are not ex-Service it is still possible to join as an Associate Member.